We are a multi-faceted, home-based operation offering a variety of made-to-order desserts and baked goods. 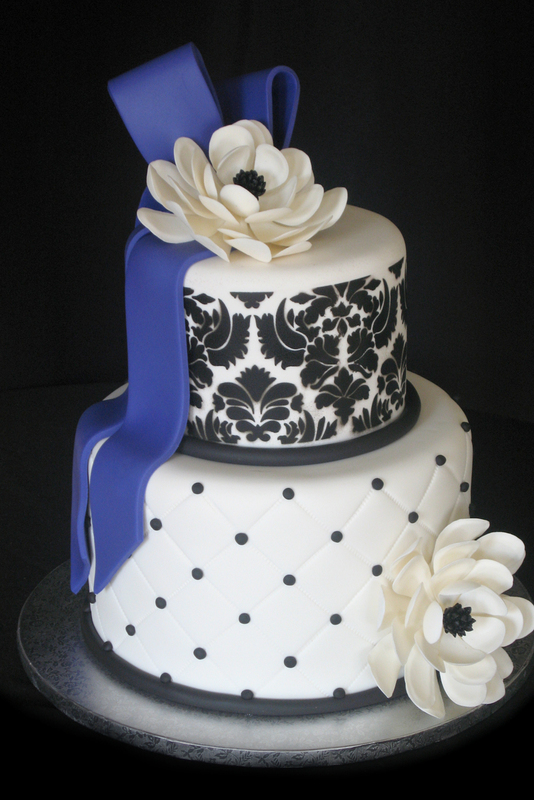 Our products range from beautifully crafted wedding and novelty cakes to packaged dessert and baking products. Using high-quality ingredients, uncommon artistry, and a relentless desire for excellence, our products exemplify a passion for the culinary arts. We would be honored to be a part of the most important day of your life and create a cake complementary of your grand event. 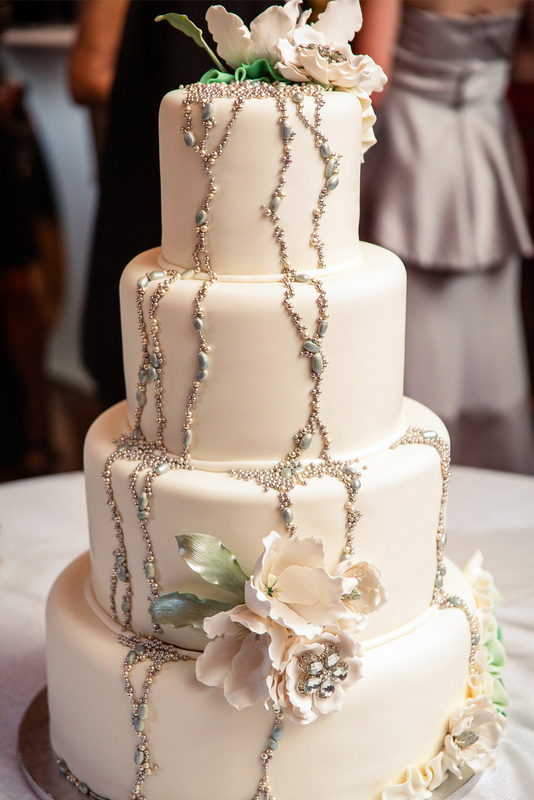 By focusing on design, details, and finishes, we aim to create wedding cakes that are truly works of art and taste as amazing as they look. 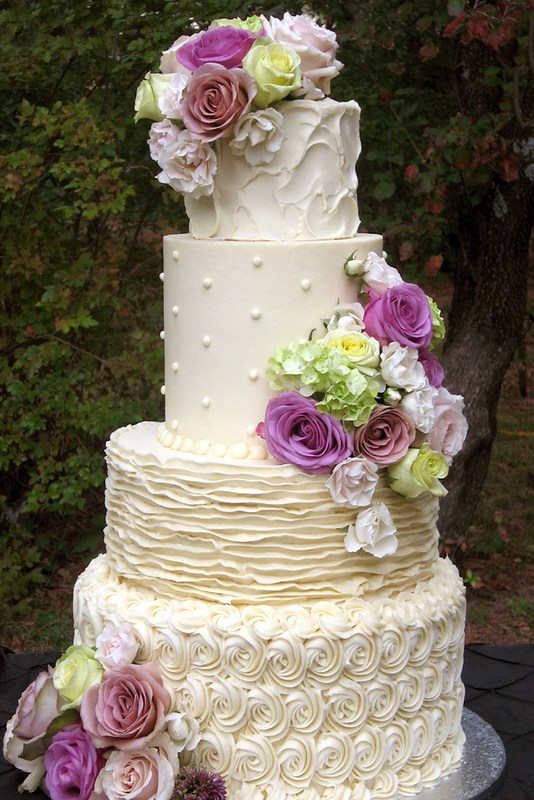 Wedding cakes start at $5/serving and vary depending on design. 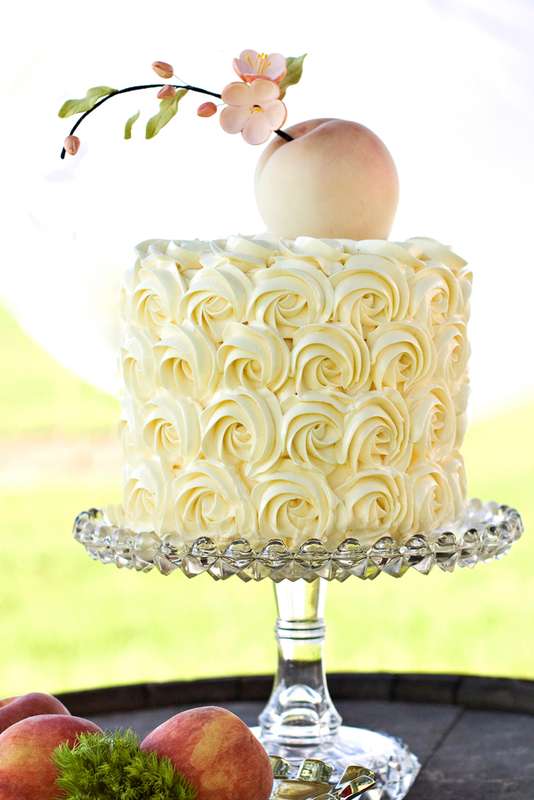 Sheet cakes can be used to supplement the main cake (serve 48, $90). Please contact us for a quote on your specific design and the required lead time. Whimsical. Playful. Fun. Creative. The only limit is your imagination. Let us create a show-stopping masterpiece for your special event. Whimsical. Playful. Fun. Creative. The only limit is your imagination. Let us create a show-stopping masterpiece for your special event. 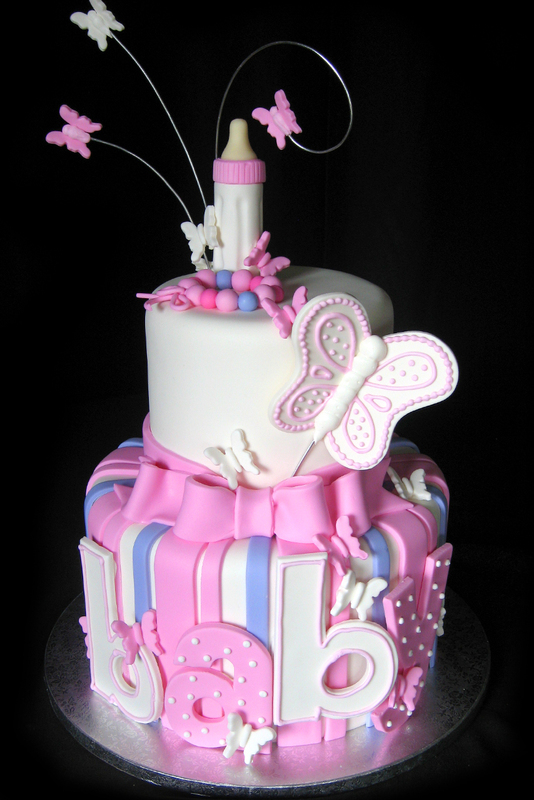 Novelty cake prices vary based on design. Please contact us for a quote on your specific design and the required lead time. An array of artisan desserts and pastries, hand-crafted with fine ingredients, great for any event or simply daily indulgence. An array of artisan desserts and pastries, hand-crafted with fine ingredients. Great for any event or your personal daily indulgence. We proudly supply specialty shops, grocery stores and restaurants with their wholesale cake and dessert needs. We would love to serve your business in any way possible. Please contact us for a list of wholesale prices. 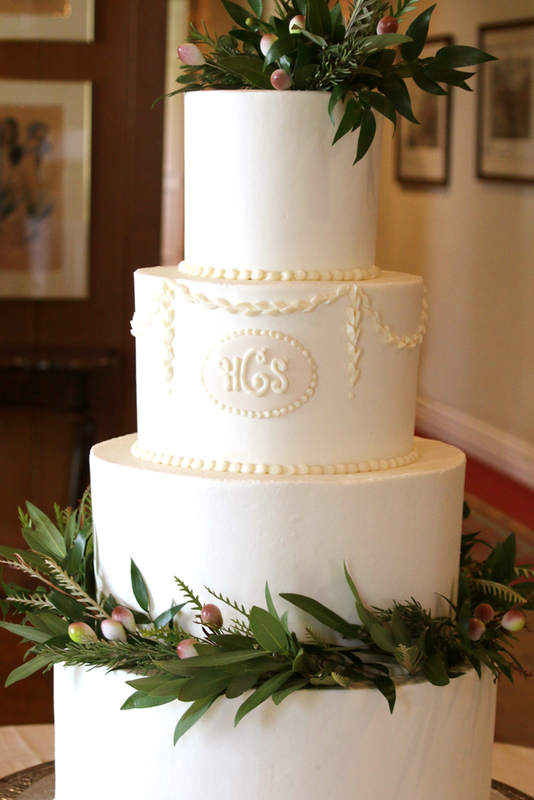 Buckingham Cakes began in 2006 with the artistry of Lisa Buckingham. With a life-long involvement in the fine arts, she graduated from Kansas State University with a degree in Landscape Architecture and worked in the profession until 2007. 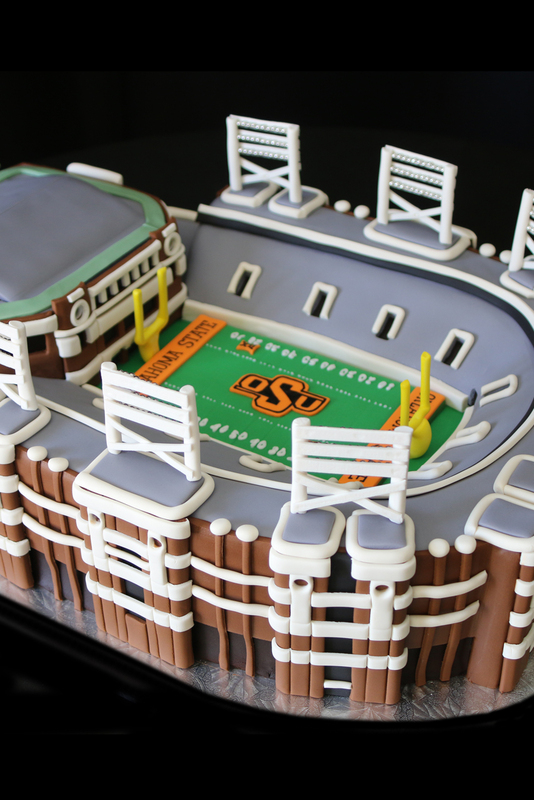 Motivated by a desire to stay home with her kids and a budding culinary passion, her artistic outlet quickly became cake creation and Buckingham Cakes was born. As the operation grew, her husband Jason began managing the business, doing research and development, and helping with production. 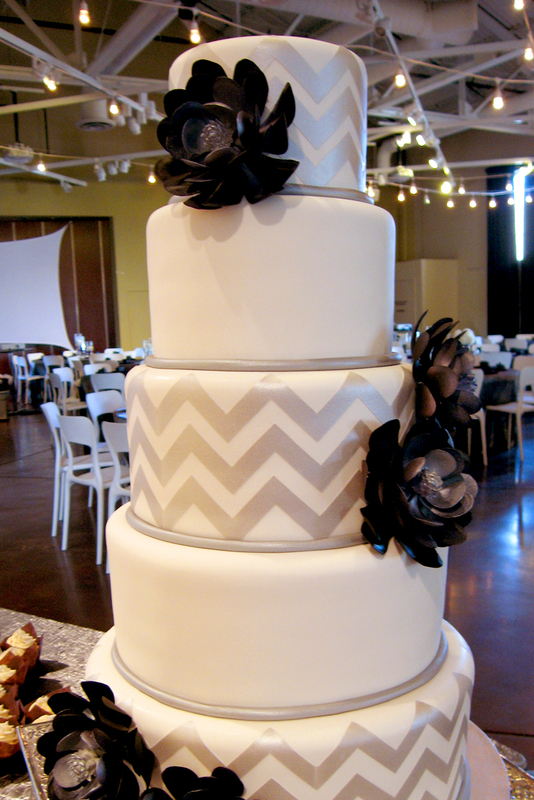 In addition to high-end wedding and novelty cakes, the product line has expanded to include other bakery and dessert items. Buckingham Cakes now services several local restaurants and regional retail stores and offers a variety of goods including cake mixes, caramel sauces, and hand-crafted vanilla extract. Need to get a hold of us?